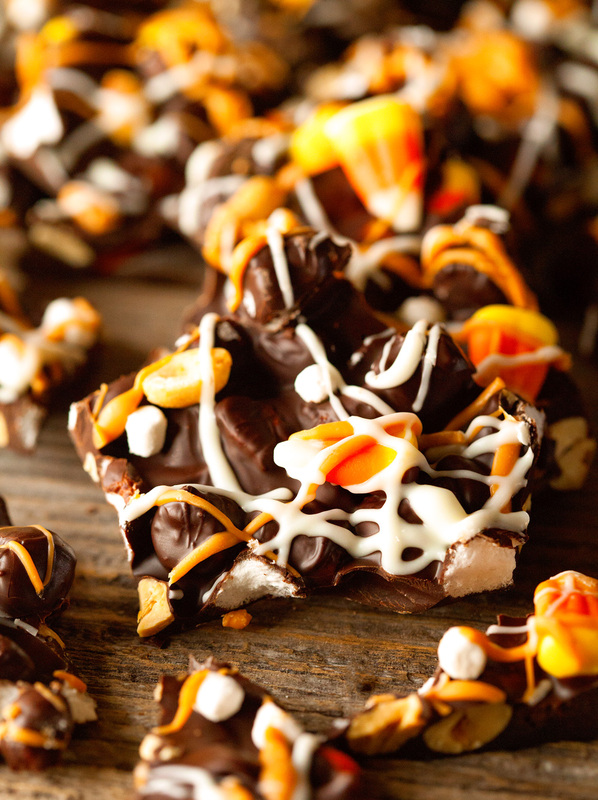 Unless you throw it all together and make yourself this Halloween Bark. Mind BLOWN! As a self-proclaimed chocolate and candy lover, it probably doesn’t surprise anyone that I can never get enough of bark. I can’t think of a single one I didn’t like and believe me, I’ve had my fair share. 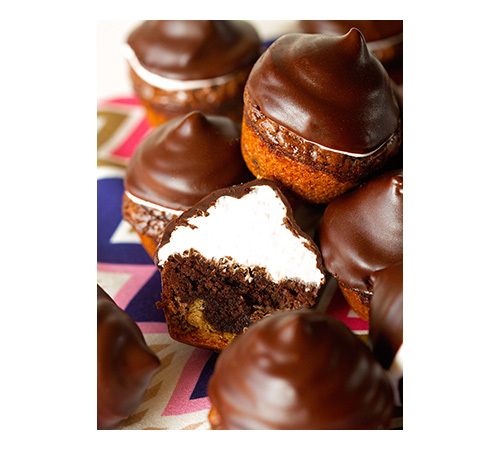 This one is sort of a fun twist on rocky road. The chewiness of the marshmallows, the saltiness of the peanuts and the awesomeness of candy corn. Do I need to say more? Beautiful! I get way to excited about little goodies peeking through chocolate. sorrynotsorry. 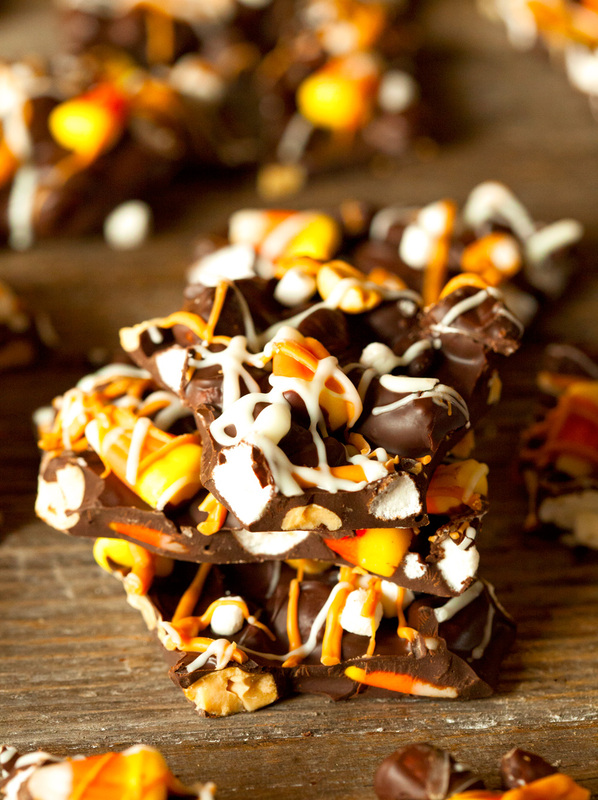 Anyhoo, whether you adore Halloween or are on my team, I think we can all agree on this scrumptious bark. 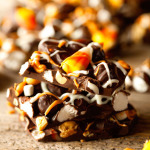 Halloween Chocolate Bark - super easy to prepare and even easier to devour. 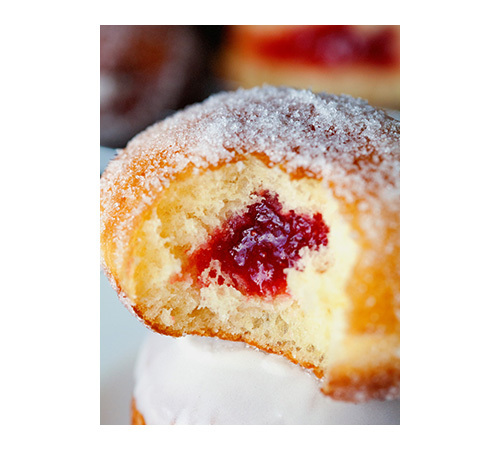 This treat deserves two thumbs up! 1. 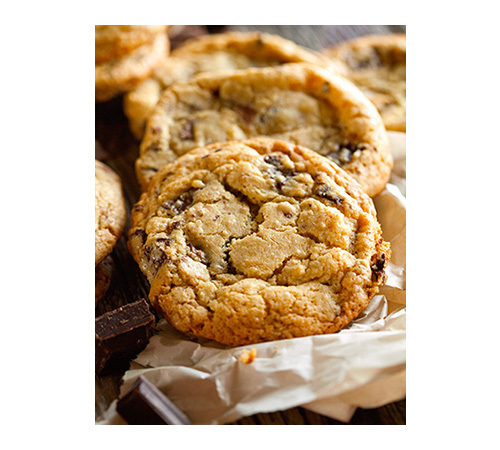 Place chocolate in a heatproof bowl and melt in the microwave or with the help of a double boiler. 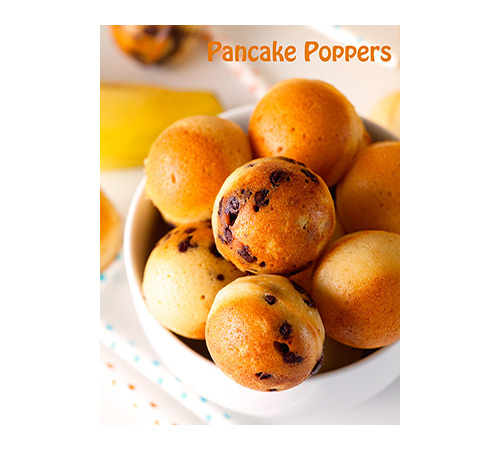 If using the microwave, heat for 1 minute and using a rubber spatula, give it a good stir. 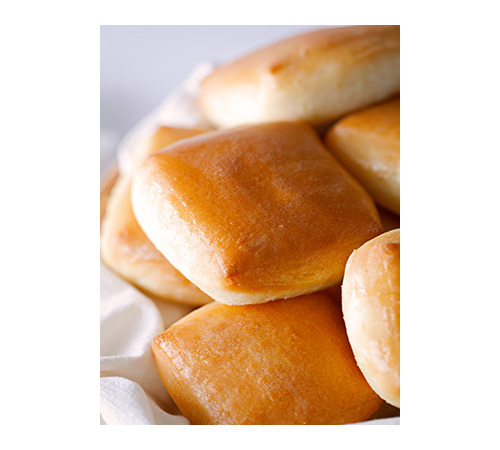 Continue to heat in 30 second increments and stir frequently until fully melted. Let stand for 5 minutes. 2. 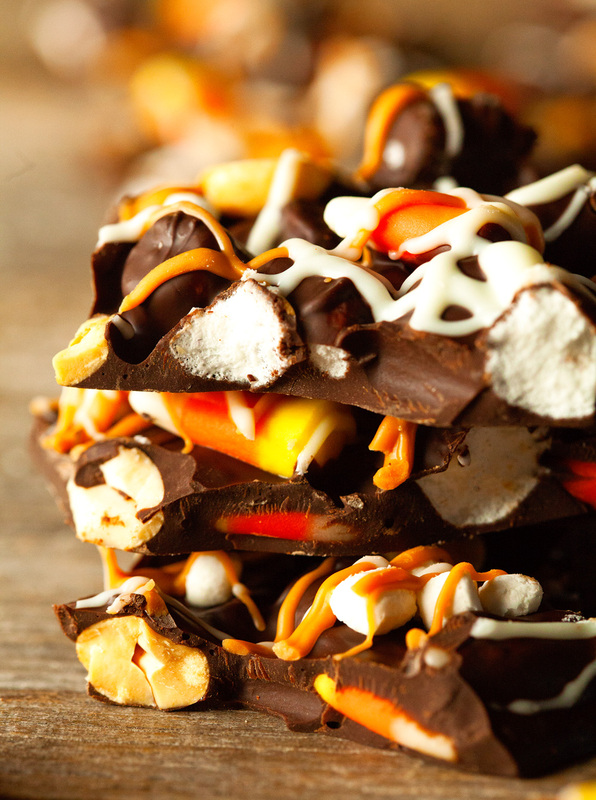 Fold in marshmallows, peanuts, and candy corns. 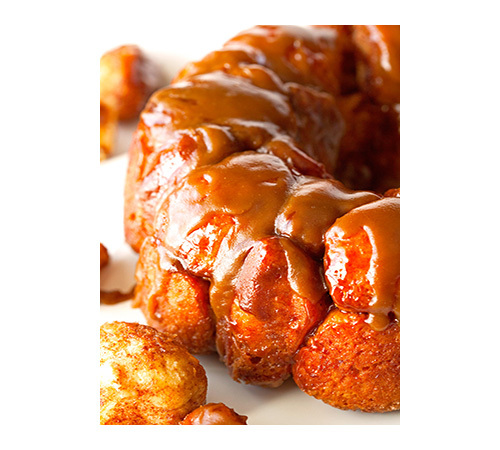 Pour onto the prepared baking sheet and spread in an even layer. 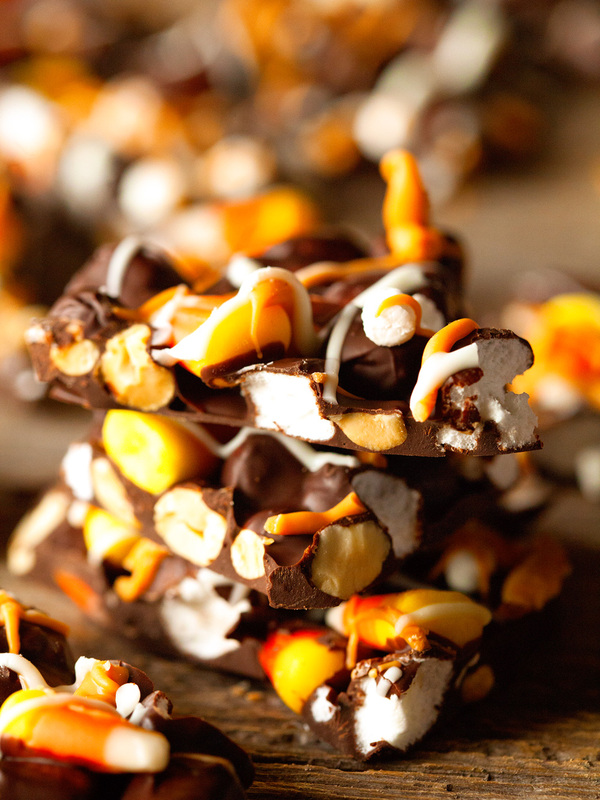 Press additional candy corns, peanuts and marshmallows into the top (optional). 3. Melt white chocolate chips and butterscotch chips in two small separate bowls. I always add a teaspoon of shortening to each bowl, which helps with the melting process and ensures that the chocolate and butterscotch doesn't fall off when you break it into pieces or bite into it. 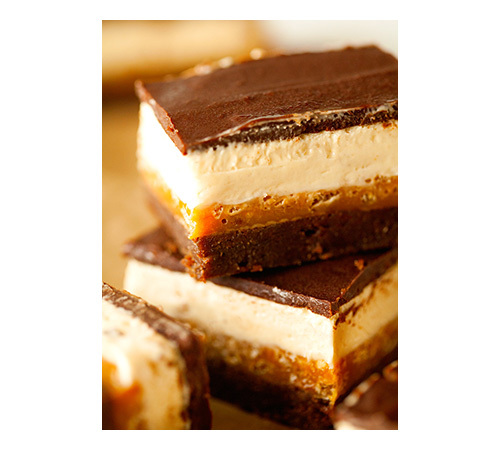 Pour melted chocolate and butterscotch into two ziptop bags, cut off one corner and drizzle over the entire chocolate bark. Sprinkle with tiny marshmallows. 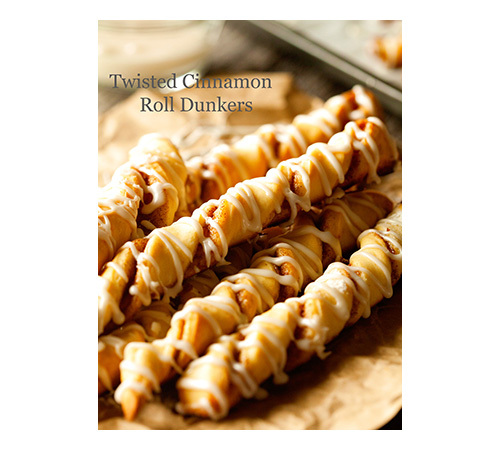 Place in the fridge for at least 1 hour or until set before breaking into pieces. Enjoy! 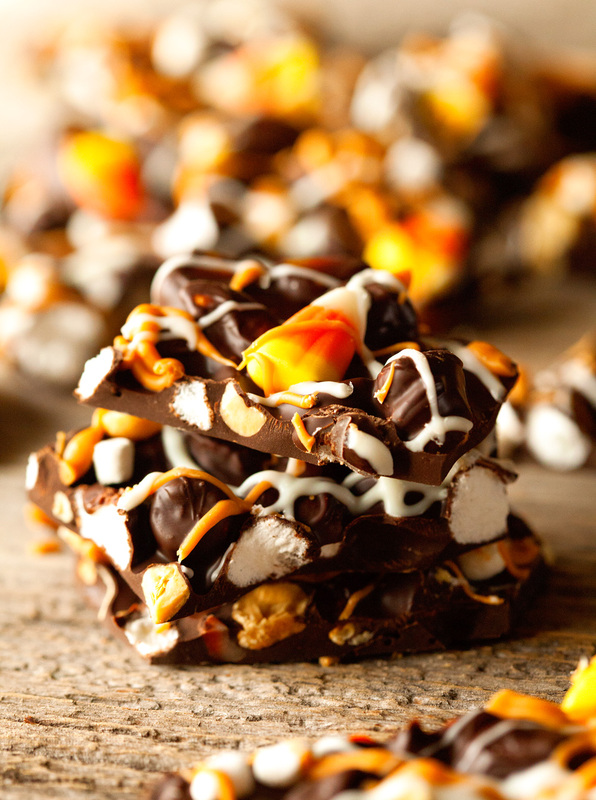 Halloween Bark can be stored in the fridge in an airtight container for up to 7 days. THIS…. is amazing. and deadly. 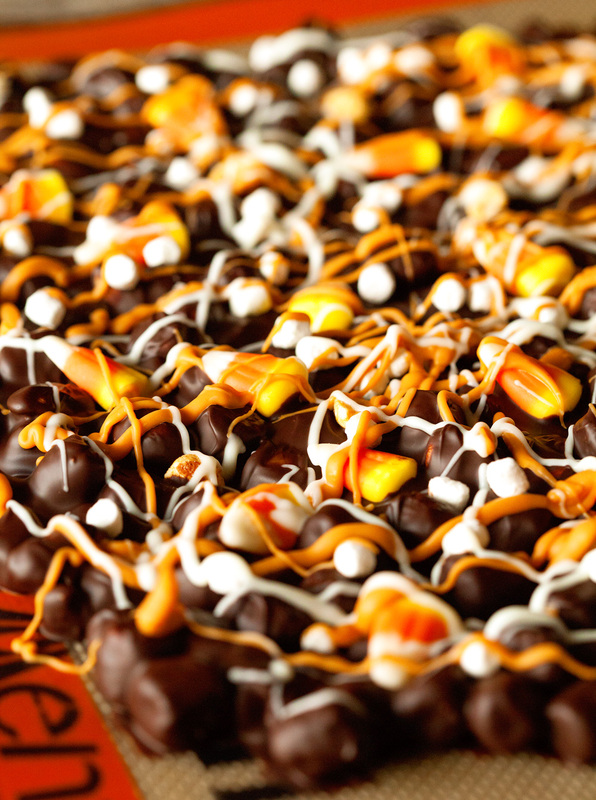 absolutely love the candy corn + drizzle effect here, so perfect for halloween! This is seriously Halloween perfection!! Love! Ok first off, I love that you combined peanuts and candy corn in this because that is pretty much theeeee best combo ever!! Secondly, I’m totally not a Halloween person as well. Used to be when I was younger. I think it’s because I could care less about dressing up. I’m all about passing out candy to cute kids, baking and watching scary movies! Ohhh and of course carving pumpkins! 🙂 need I try this bark! Thanks for sharing dear! This looks great! I love the dark chocolate against the bright orange and yellow. Haha I am totally with you Kathi, I can’t handle the creepy and too scary stuff either. I am a fan of this bark though and will be armed with some while I hand out the candy. It looks amazing!!! I’m like you, I’m not that in to Halloween either. 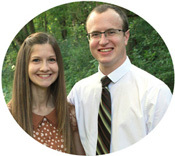 We actually don’t have any plans this year, and I’m very excited about it! Just hanging out and watching spooky movies. But now I’m going to have to make this candy!